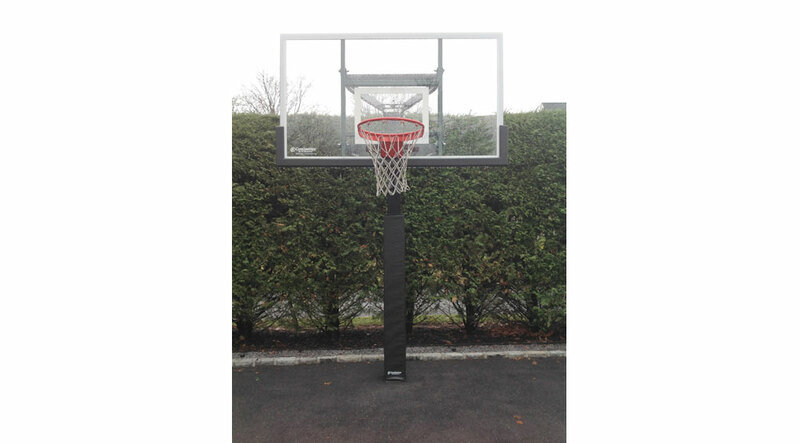 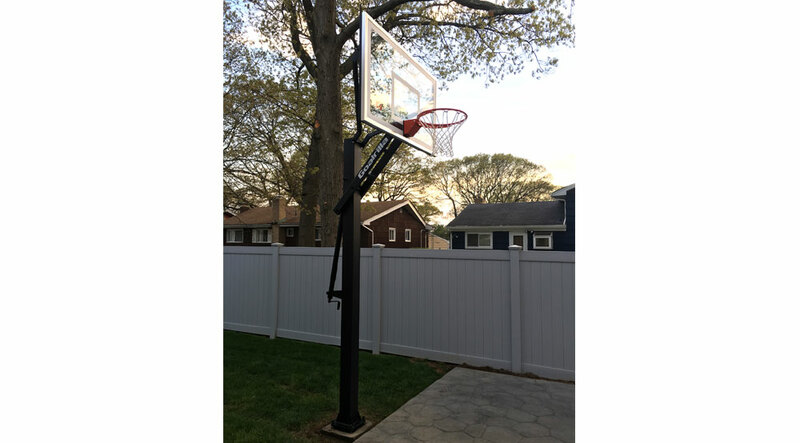 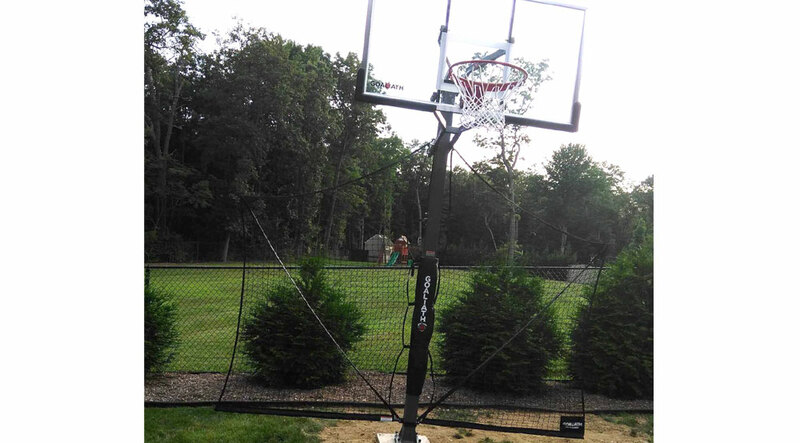 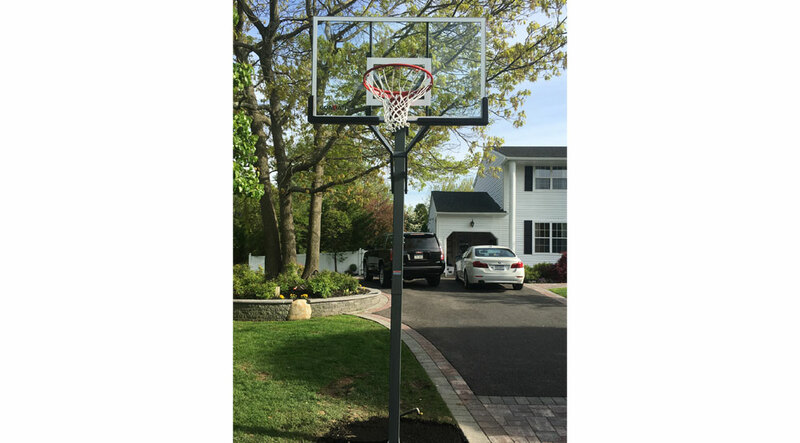 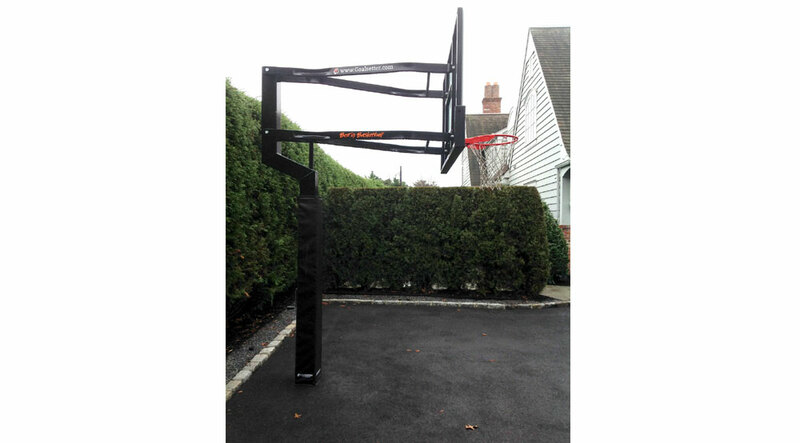 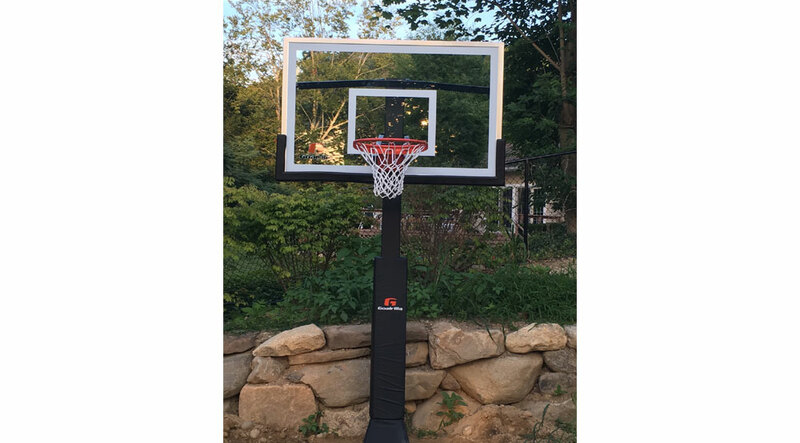 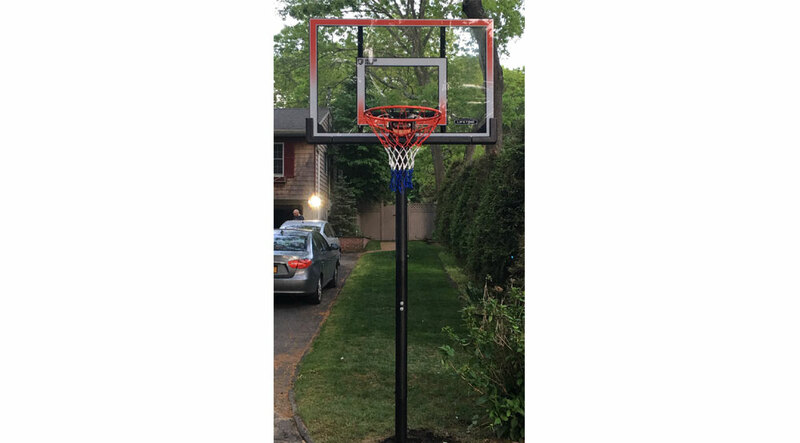 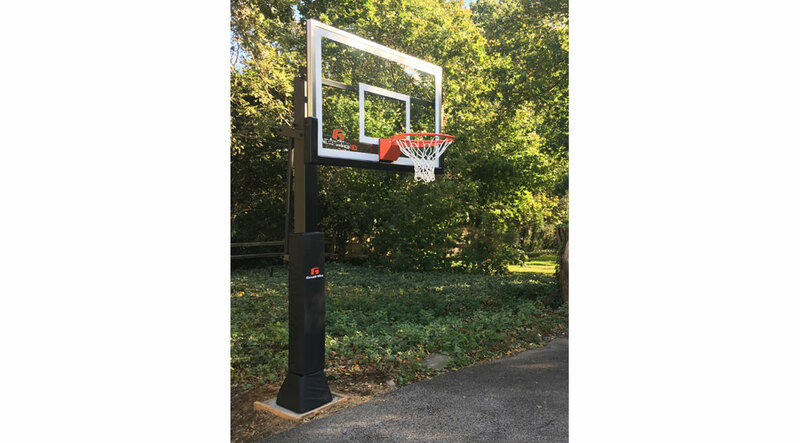 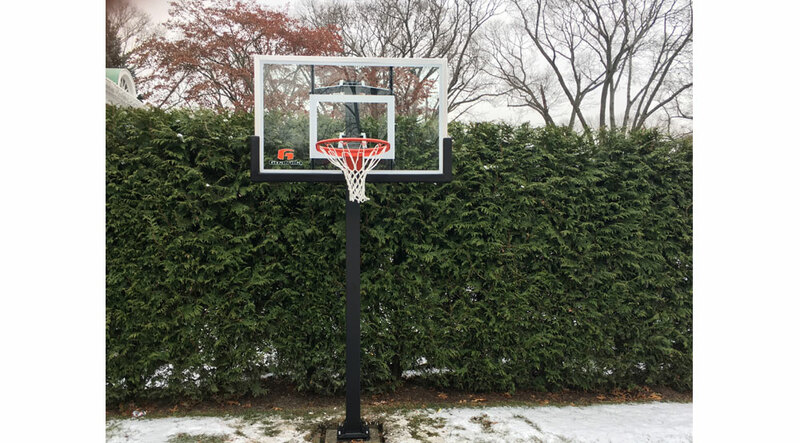 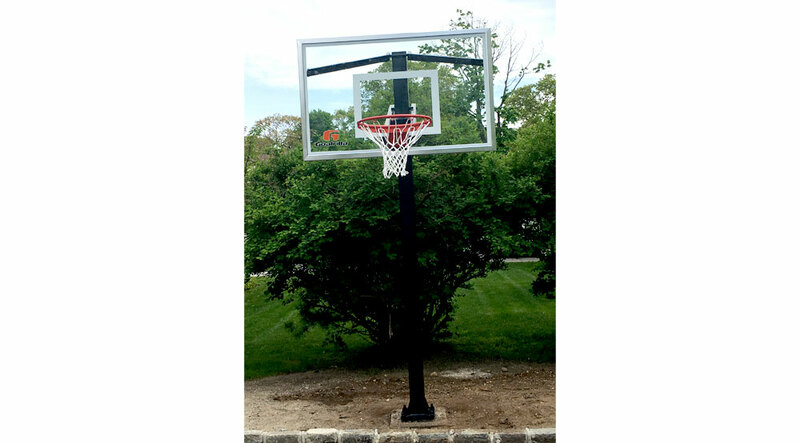 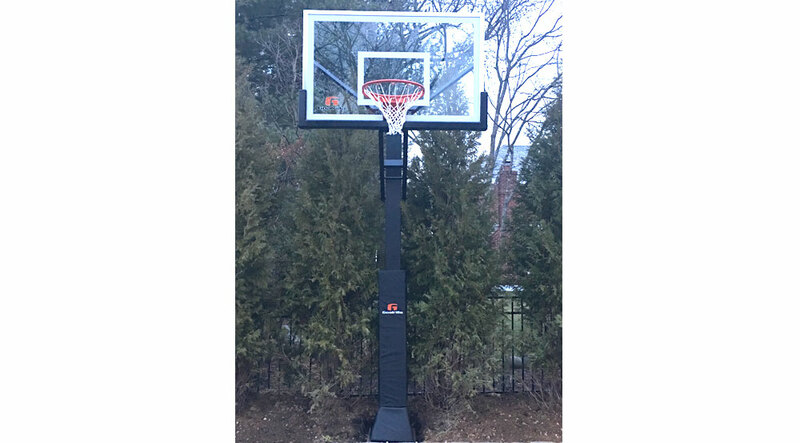 Expert Delivery and Assembly installs all manufacturers of in ground basketball hoops, above ground basketball hoops, and portable basketball hoops. 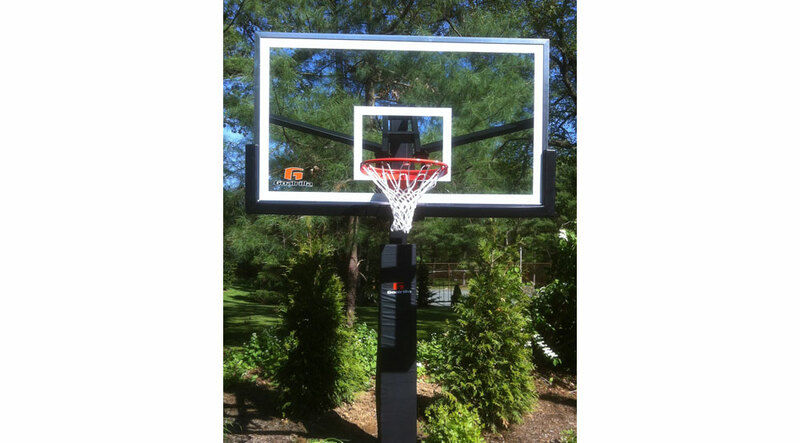 Goalrilla basketball Systems, Goaliath basketball systems, Goalsetter basketball hoops, Silverback basketball hoops from Amazon.com, Spalding basketball hoops, Ironclad basketball hoops and Barbarian basketball hoops are some of the major brands Expert Delivery and Assembly assembles for customers. 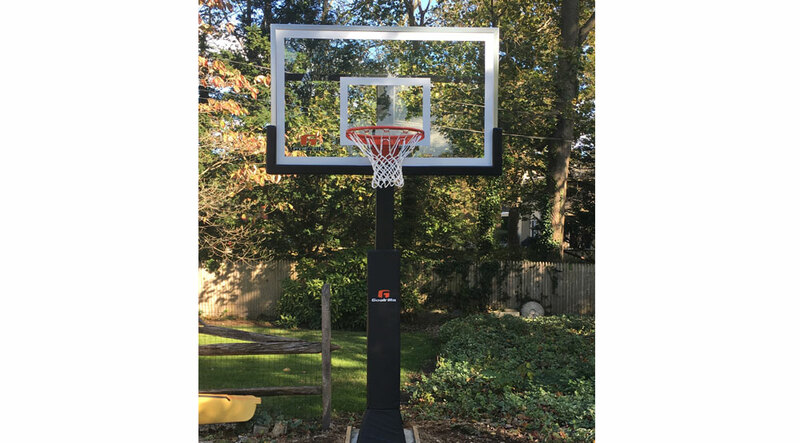 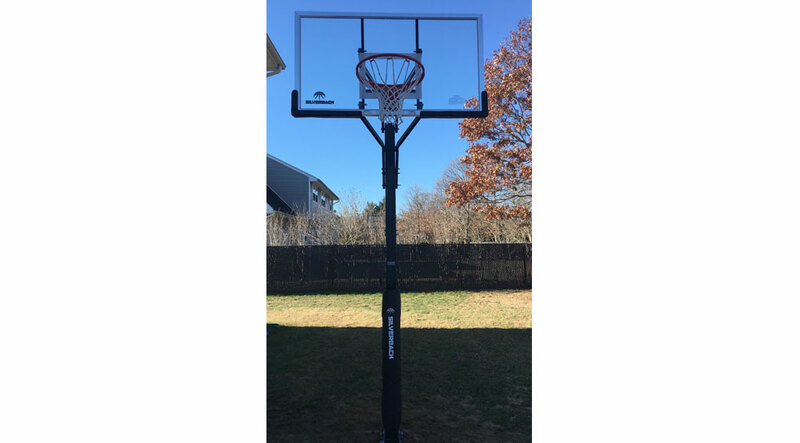 If you need delivery from store locations like Dicks Sporting Goods to your home or you are having a basketball hoop delivered from Amazon.com or basketballgoalstore.com and need it moved or assembled on your property Expert Delivery and Assembly can provide logistic services for you. 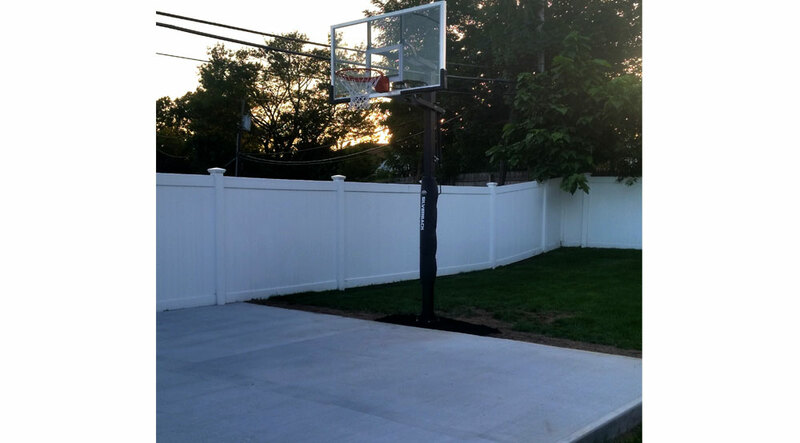 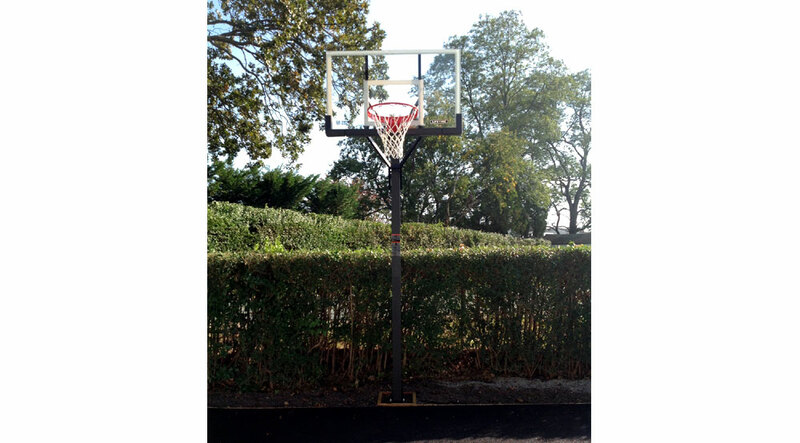 Expert Delivery and Assembly supplies all concrete materials and rebar for in ground basketball hoop installations. 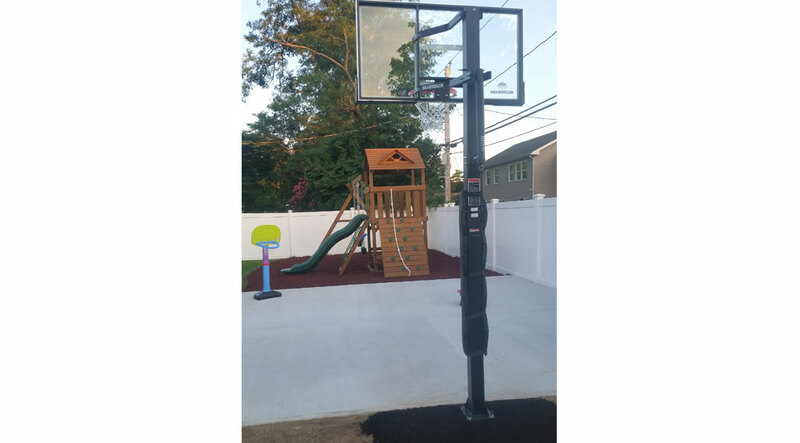 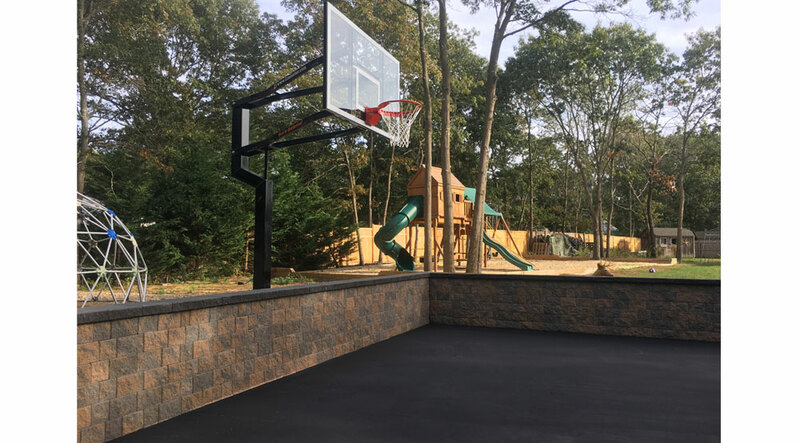 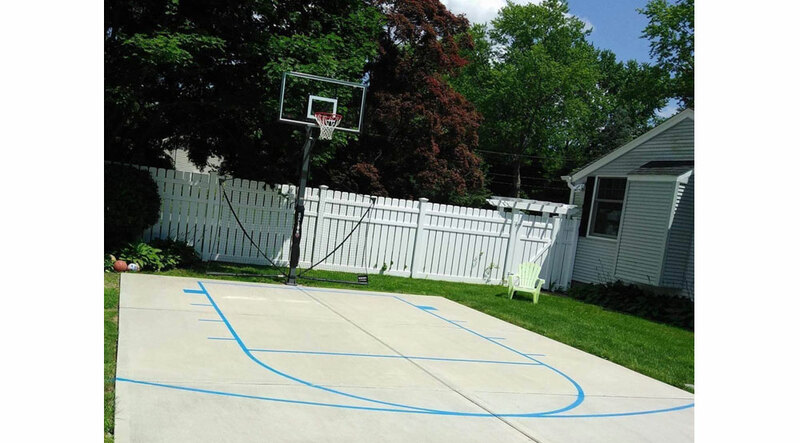 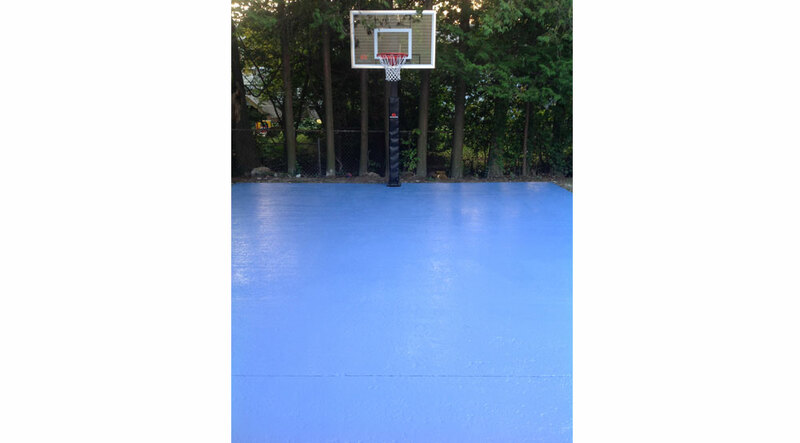 Expert Delivery and assembly offers services from basic assembly of customers basketball hoops to concrete cutting and asphalt cuts in driveways, tennis courts, and basketball/sport courts. 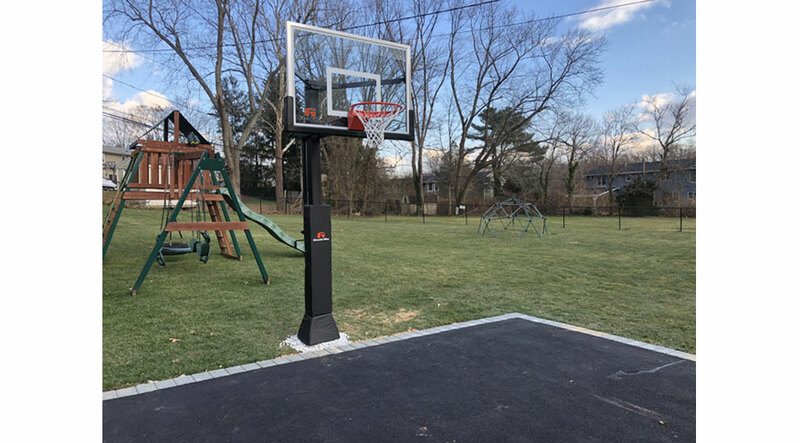 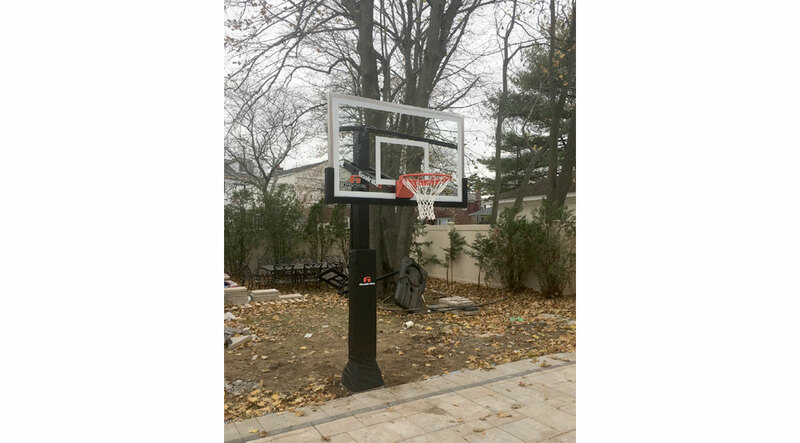 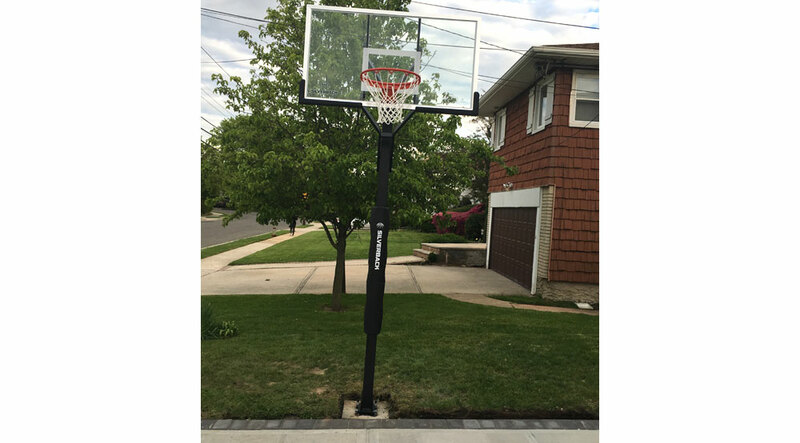 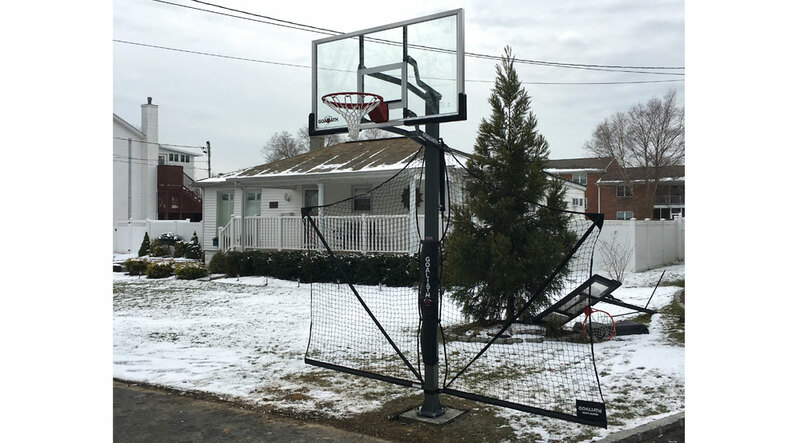 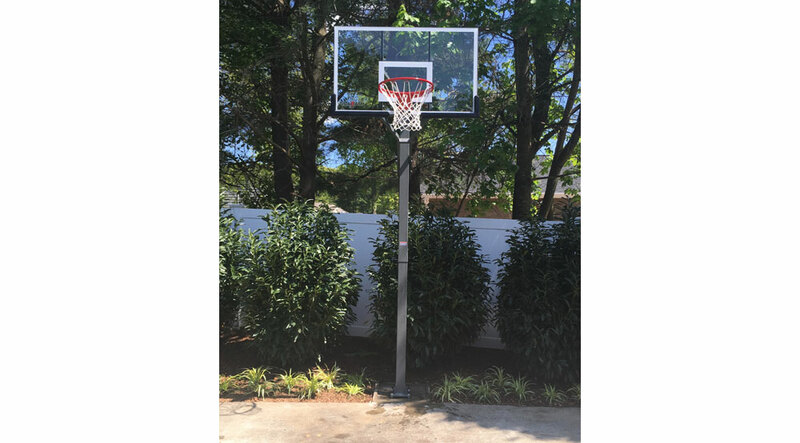 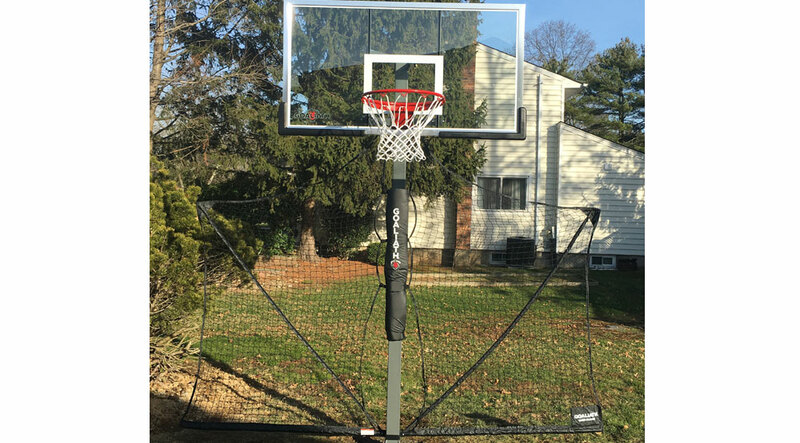 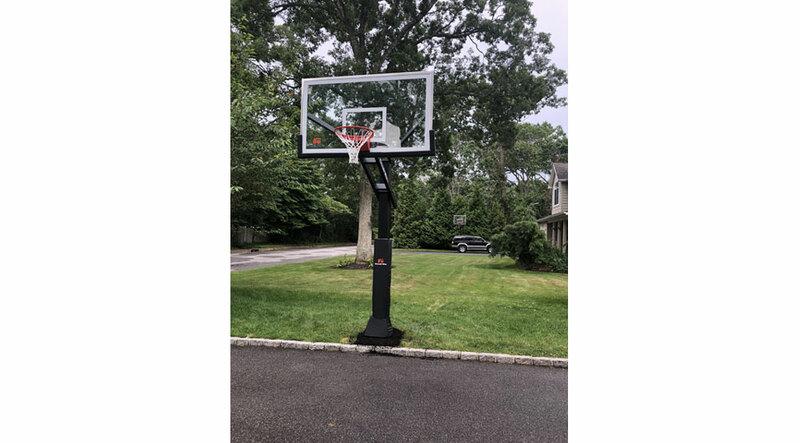 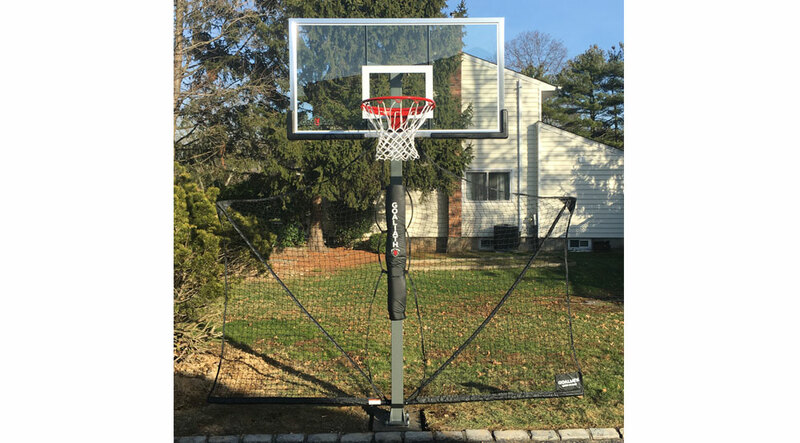 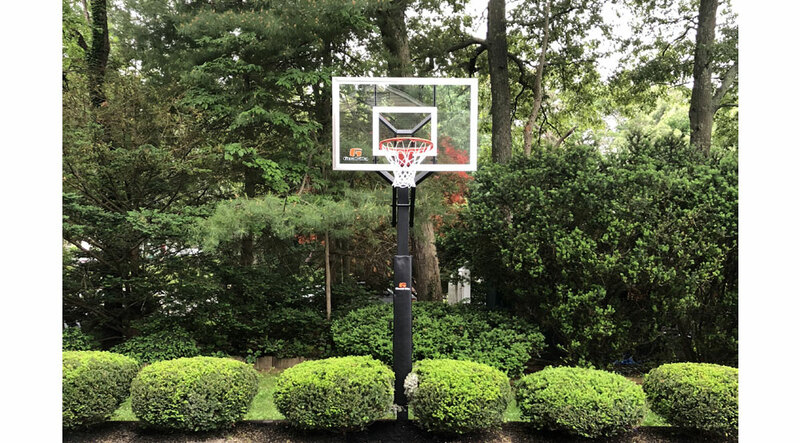 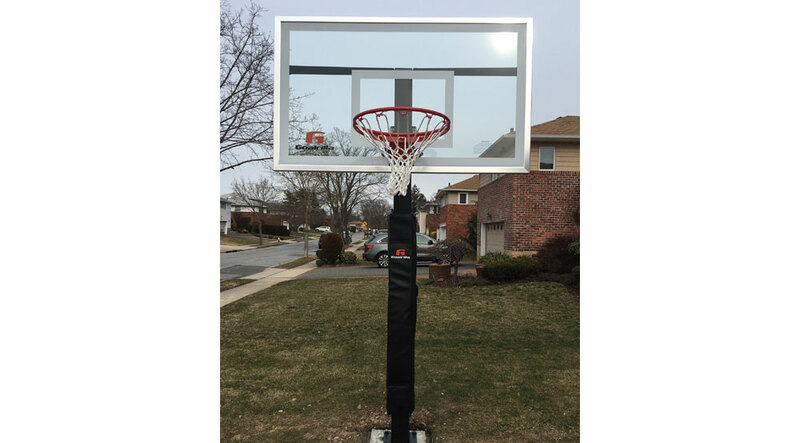 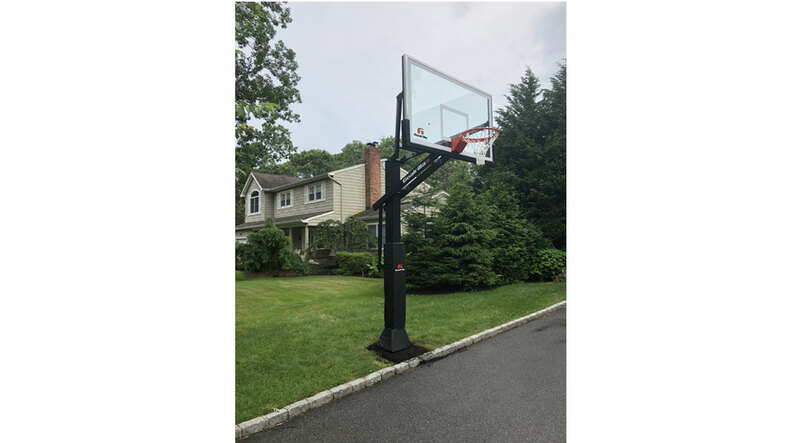 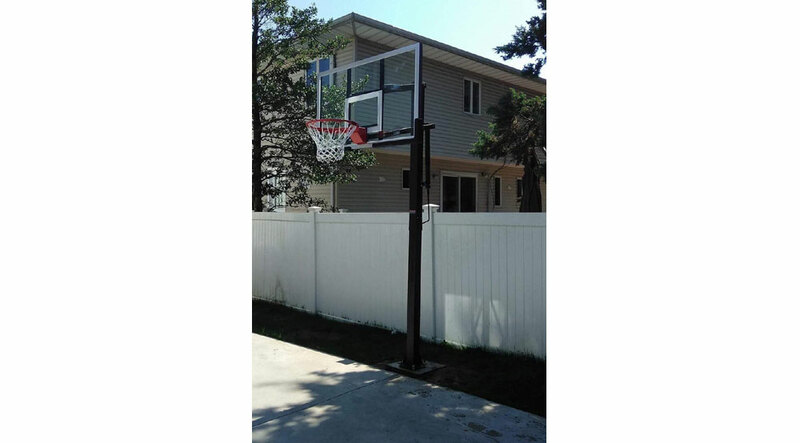 Expert Delivery and Assembly also offers services for removal of existing basketball hoops in-ground or portable basketball hoops off of customers property. 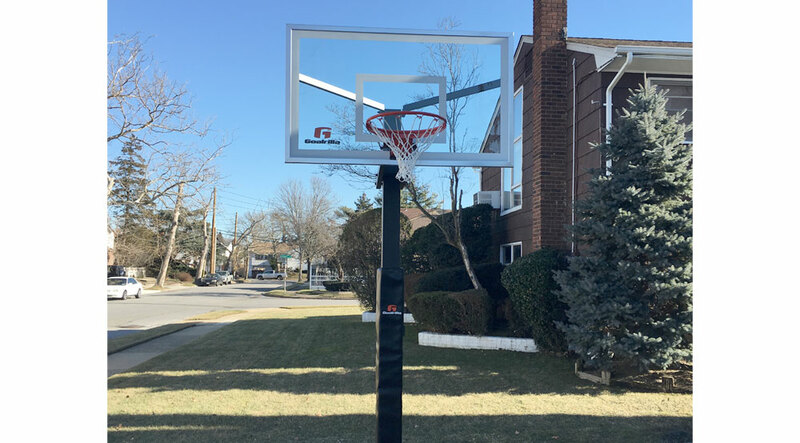 Expert Delivery and Assembly offers services for basketball hoop lighting (pole mounted) and also repairs and service on basketball backboards, rims, poles,height actuators, and anchor kits.